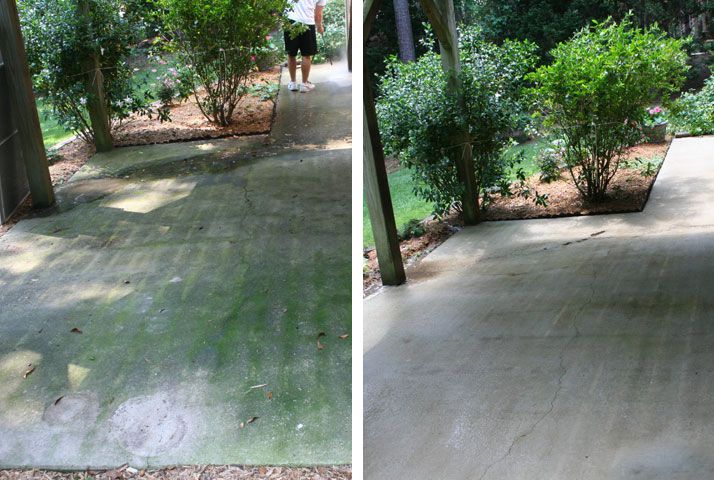 As much as we love Durham, we’re ambivalent about this “Keeping Durham Dirty” thing. 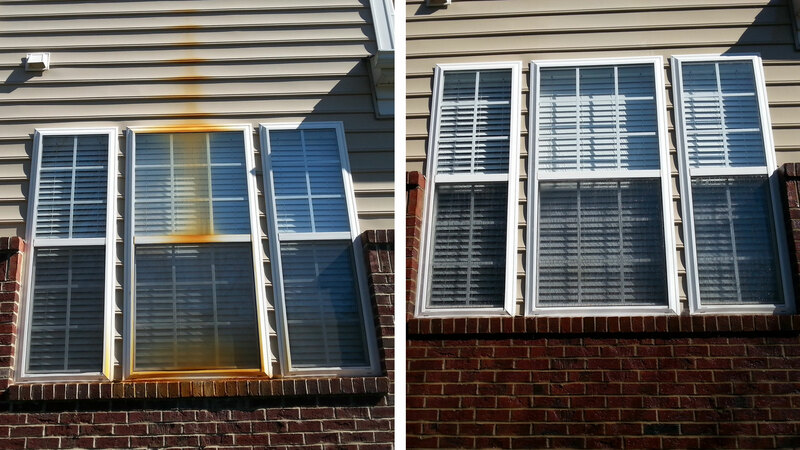 We get that it’s about keeping Durham cool. 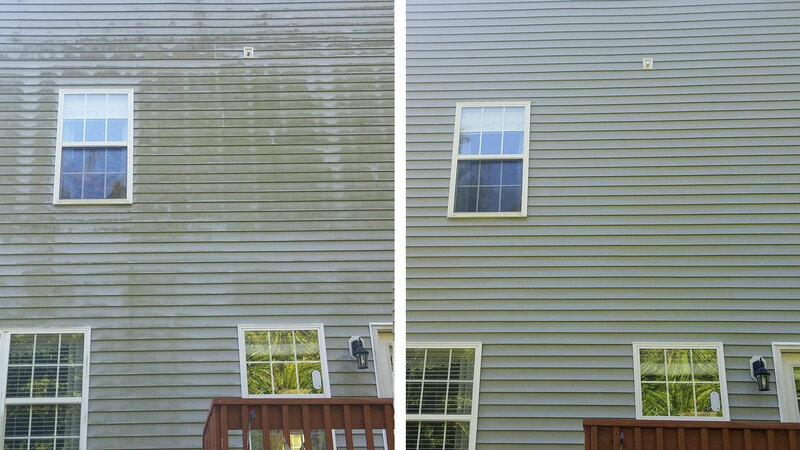 But you know what’s also cool? 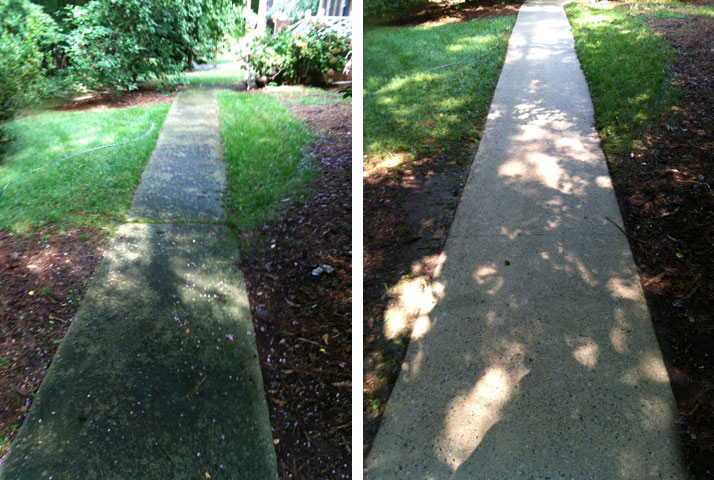 The beautiful streets and walkways of the American Tobacco Campus and Brightleaf square after they’ve been pressure washed. 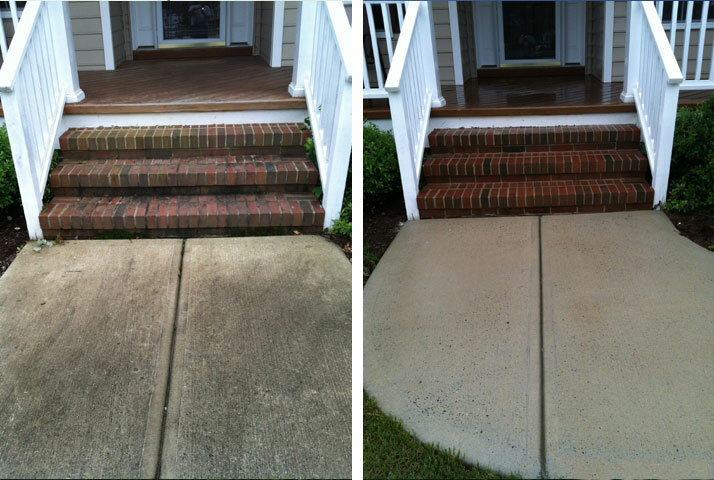 Or the glistening seats and sidewalks of the Durham Bull’s stadium after a fresh power washing. 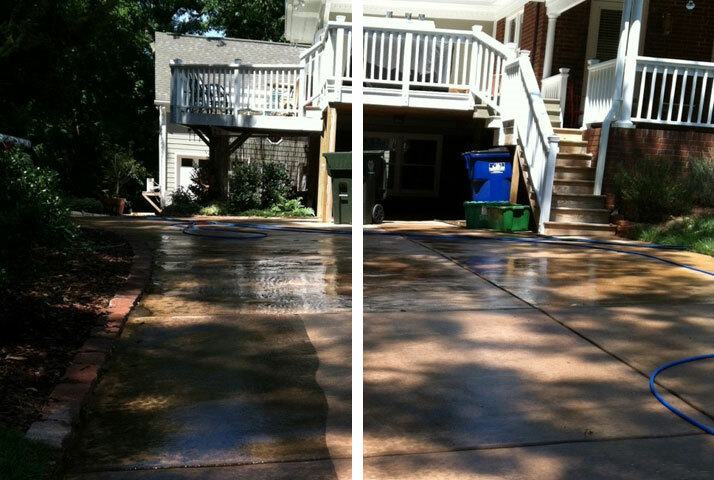 Our point is that it doesn’t matter if you’re enjoying a Durham Bull’s game in the dog days of summer or enjoying a slice at Pizzeria Toro, we think Durham is beautiful no matter how it looks (but maybe better when it’s been pressure washed). 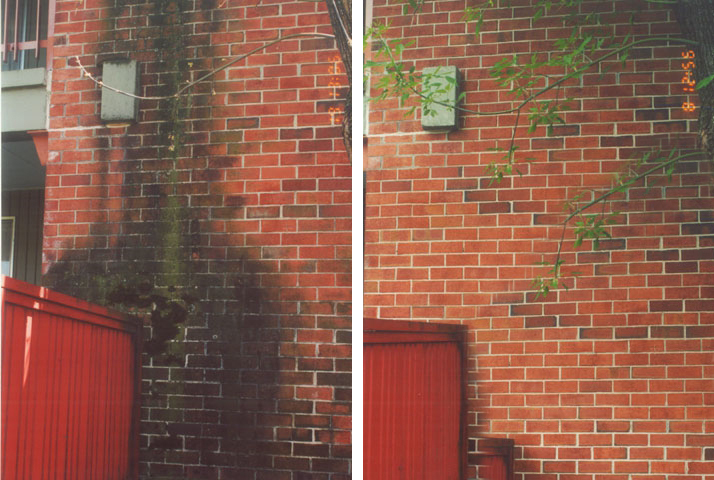 Back in the 1900s when Duke University was called Trinity College, Durham was the epicenter of the tobacco industry in North Carolina. 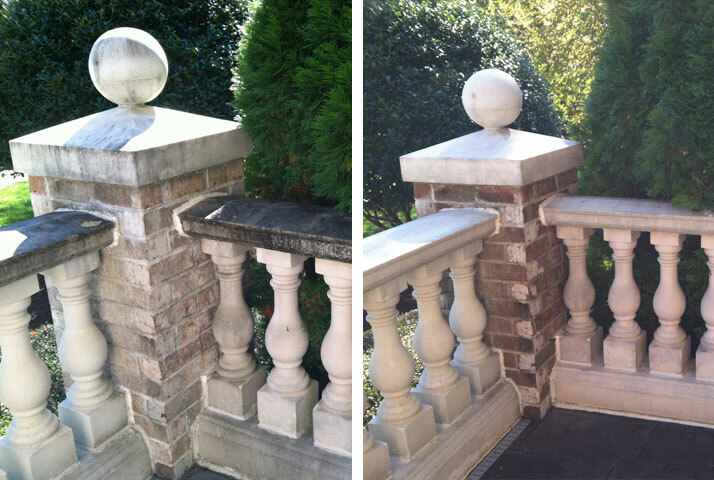 Many historic buildings constructed during this period are still around today. 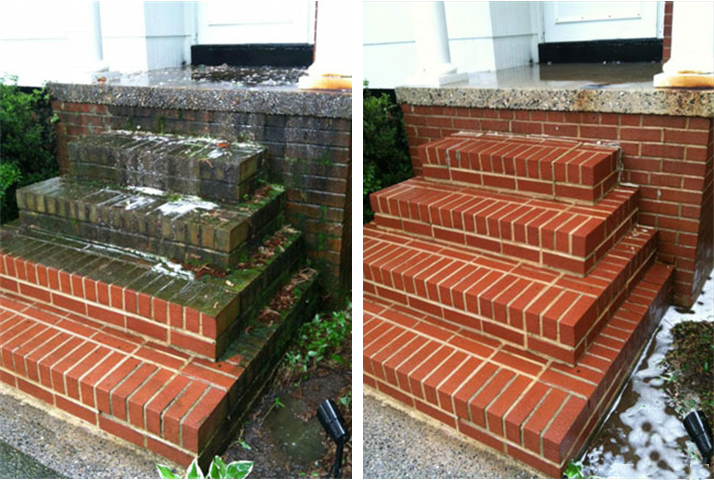 Pressure washing historic properties is particularly challenging since it is easy to damage exterior facades that can’t be replaced. 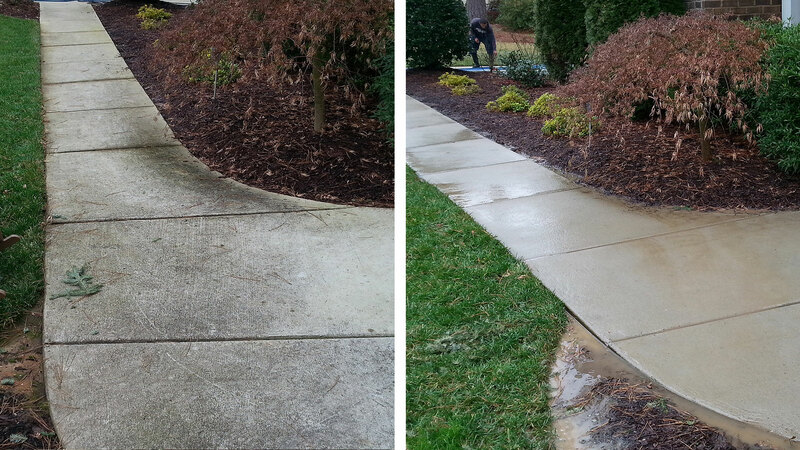 We’ve also pressure washed many non-historic properties and if you’ve driven around Durham, you’ve likely seen some of them: shopping centers, schools, hospitals, and sport facilities. 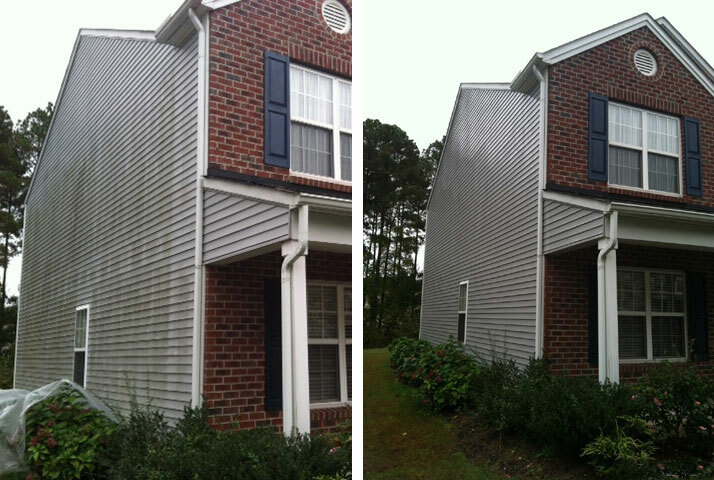 Being the traditional home of tobacco production has another side effect: increased pollen build up. 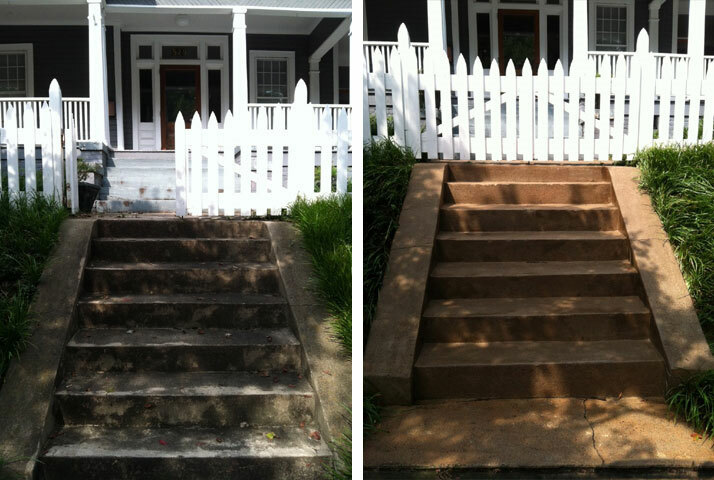 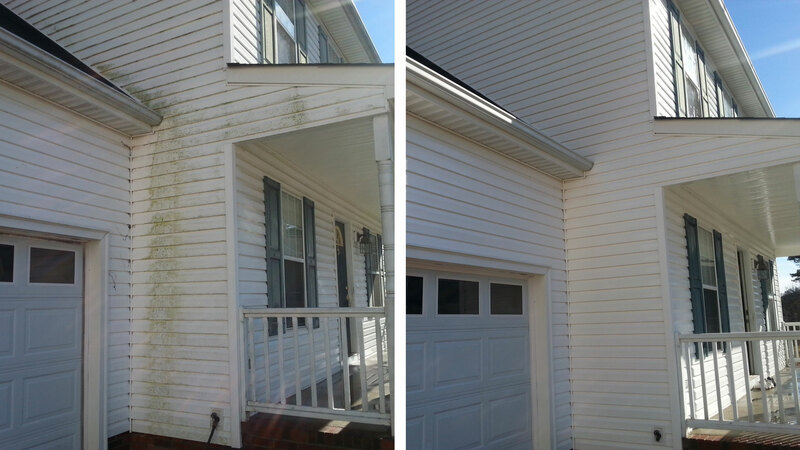 Every year we help homeowners throughout Durham maintain their home with an annual cleaning. 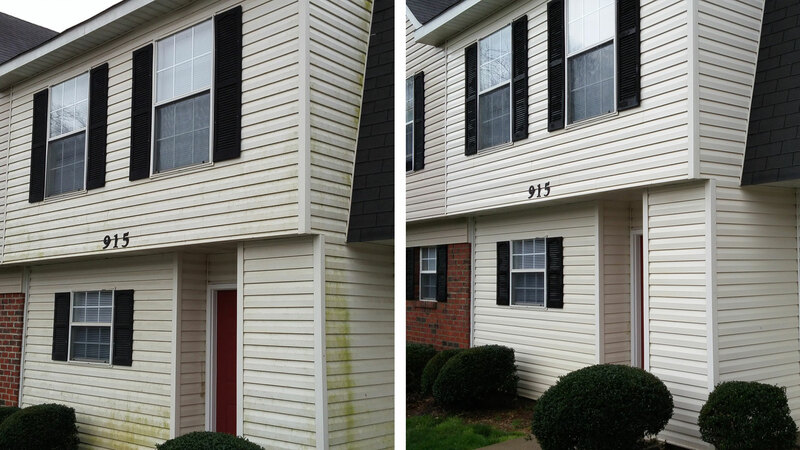 From Trinity Park to Southpoint, we’ve pressure washed hundreds of Durham homes and removed decades of mildew, mold, pollen, dirt, and more. 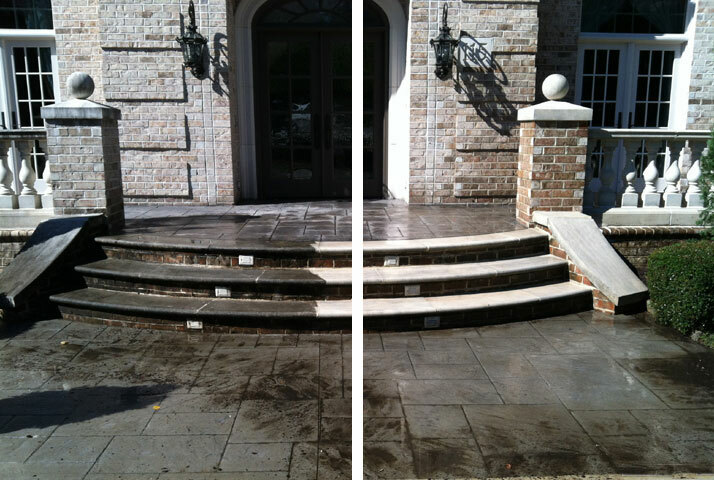 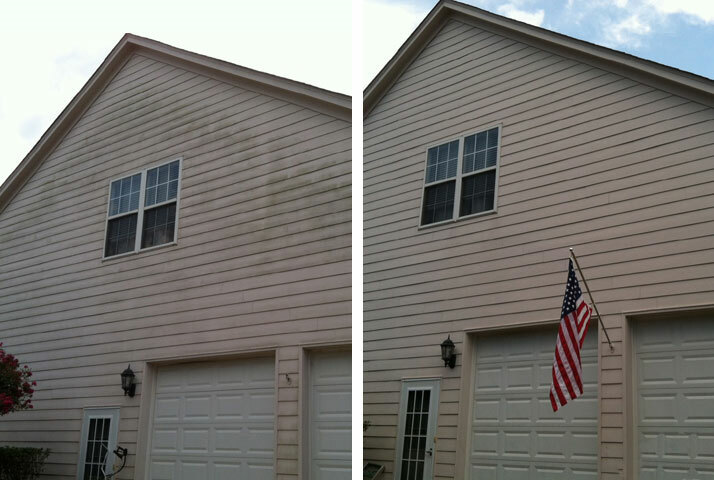 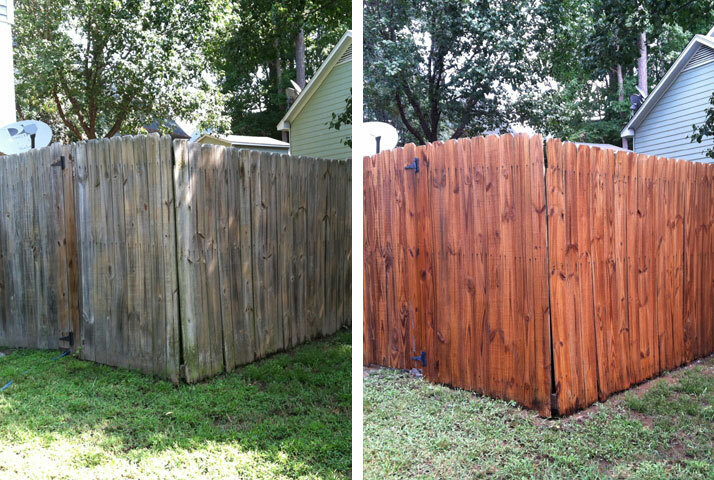 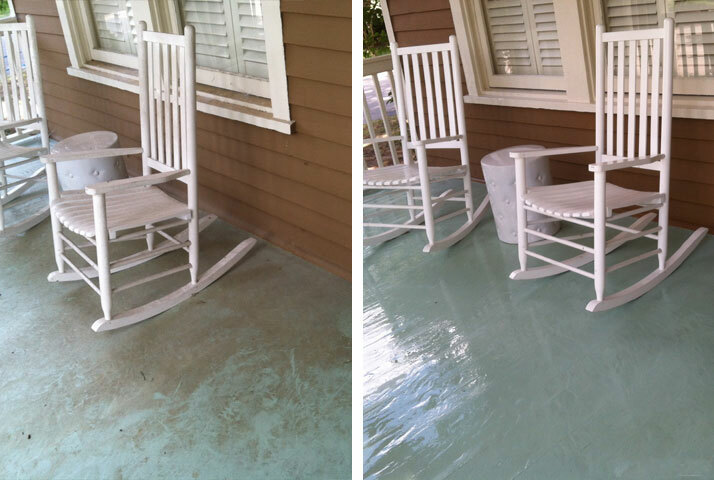 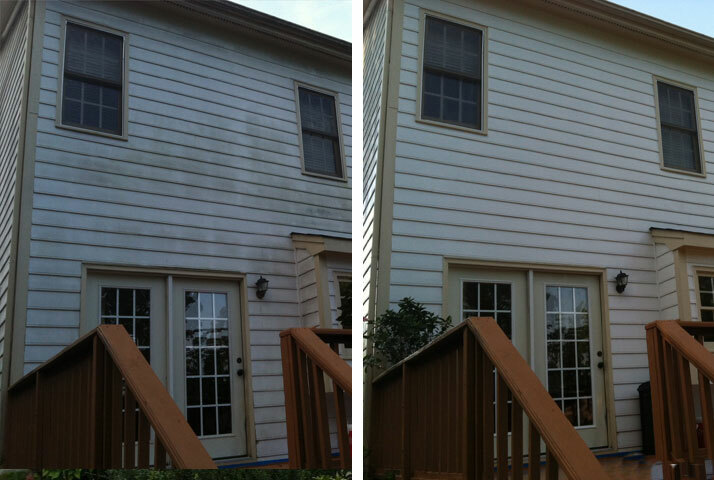 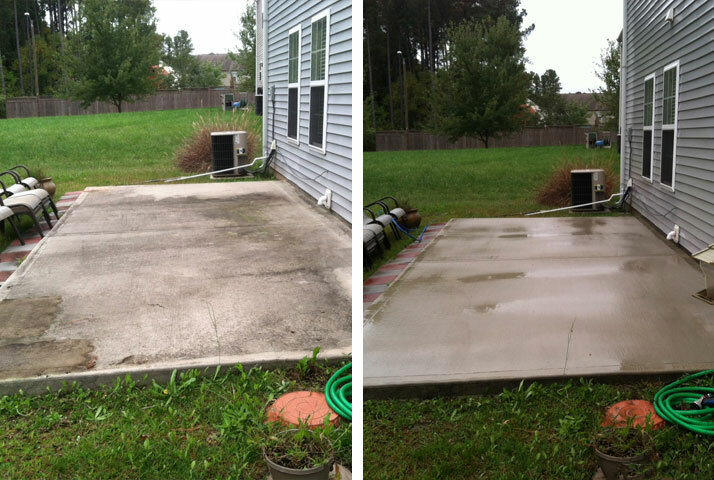 For us, the ‘devil’ is definitely in the details when it comes to power washing your home. 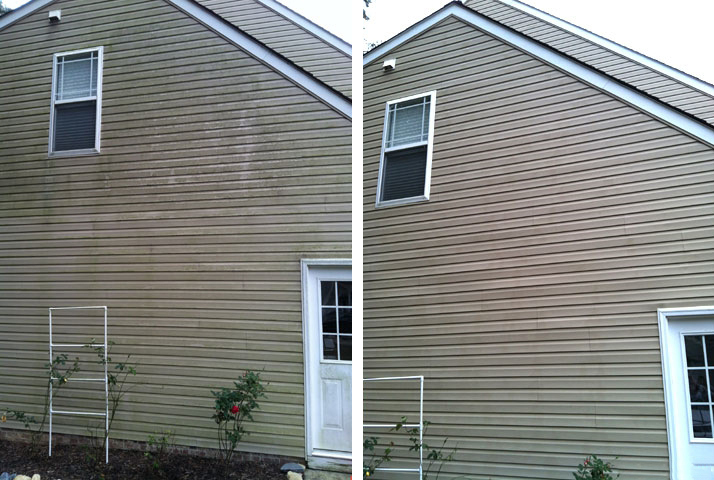 Whether we’re focusing on your home’s siding, windows, sidewalk, driveway, or roof, you rest assured that we’ll ‘keep it dirty’ by making it clean.